This is a 30 hour time only balance wheel galley clock. 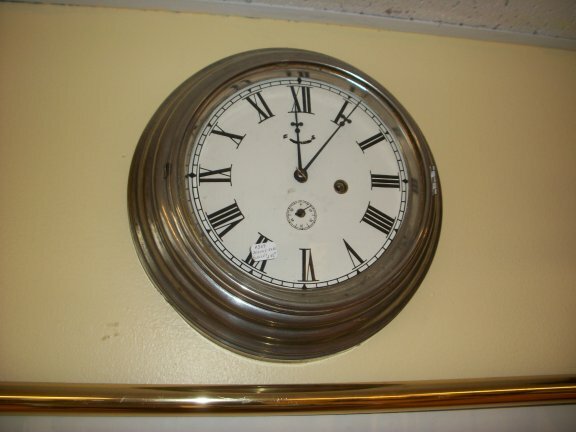 The clock was made by The Jerome clock co. The metal seems to be tin.